The third San Diego Comic Con exclusive set has been revealed. 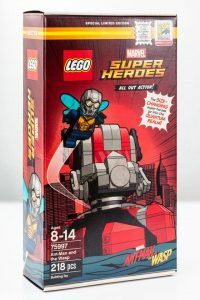 75997 Ant-Man and the Wasp contains 218 pieces. 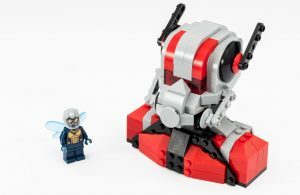 It features a Wasp minifigure and a giant buildable Ant-Man. The Ant-Man is only part of the upper body. 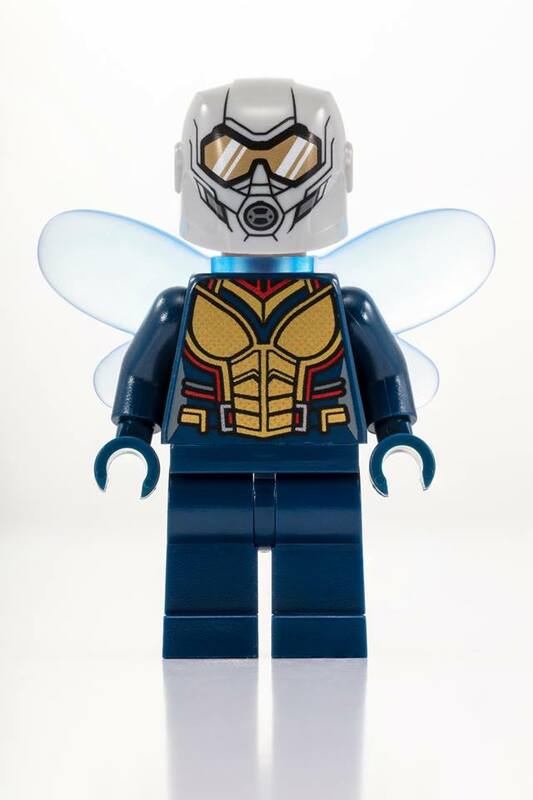 Here’s a closer look at the Wasp minifigure.